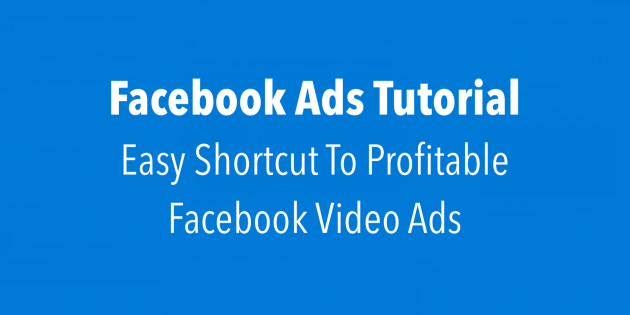 Lately, I’ve been testing slide show video ads on Facebook and the results have been surprisingly great! In this tutorial, I’ll walk you through how to create a slide show video ad. I’ll also show you how to build audiences of people who watch your video so you can retarget them back to your website to buy your product or service. realtor and looking to do retail ads something new for me….